A One-Row buttonhole is a tidy, neat and strong way to make a buttonhole. 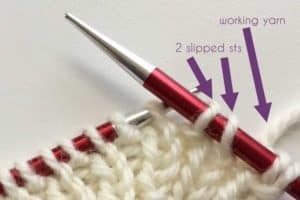 It makes a buttonhole in the same direction as the knitting, but fortunately, most patterns expect your buttonholes to go this way. 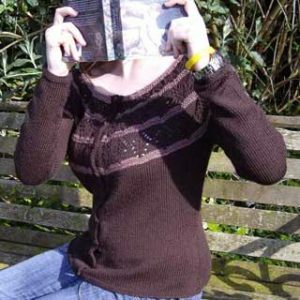 In fact, going in the other direction is much harder for knitting. Setup Step 1: Slip the next 2 stitches purlwise (don’t twist them). Your working yarn will still be coming from the third stitch on your RHN. Setup Step 2: Pass the 2nd stitch over the 1st stitch on your RHN. This is like a regular bind off. One buttonhole stitch created – you’ll have a gap between sts on the RHN. Step 3: Slip the next stitch purlwise from the LHN to your RHN. Step 4: Pass the 2nd stitch over the 1st stitch on your RHN. This is like a regular bind off. One more buttonhole stitch created. Repeat steps 3 and 4 for however wide you want to make your buttonhole. 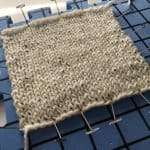 Keep note of the number of stitches you bound off because you’ll need that in the next steps. Step 5: Slip the last stitch from the RHN back to the LHN. Compare the size of your buttonhole to your button and remember that the hole should be a bit smaller than the button. 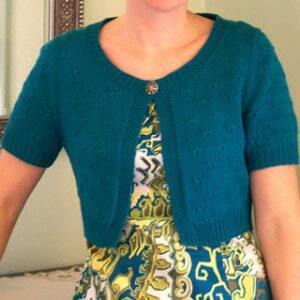 Knitting is stretchy and you’ll want to take this into account so your buttons stay buttoned. However, you don’t want to make it so tight that you struggle to get the button through it because that will just stretch out that area and you don’t want that either. Once you’re done with these steps, you’ll have a series of stitches bound off and your working yarn will be coming from the right of that. Now, the next step – add the top half of the buttonhole. Step 1: Using the backward loop cast on, cast on ONE MORE stitch than what you noted from above. Step 2: Slip the first stitch from your LHN to you RHN. 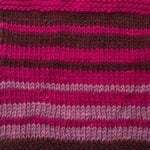 Step 3: On your RHN, pass the second stitch over the stitch you just slipped onto that needle. Now the st count is identical to what you started with, and the top and bottom halves of the buttonhole are connected in a stable way. You’re done! Now you can just continue to work as normal. Both of these patterns work a 2-row buttonhole, but you can easily replace it with this one row buttonhole. 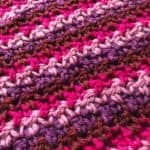 Just bind off the number of stitches they recommend but do it with our One Row Method from above. 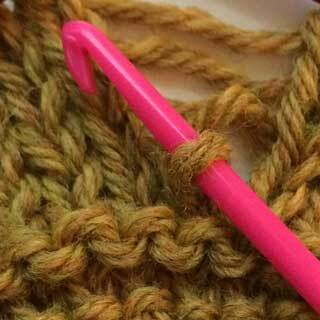 Then, the next row is just a regular row – you don’t need to cast on anything new in that row. This method is easy to work and has the advantage that all the stuff happens at once. When you’re done, you’re done! Give these patterns a try. 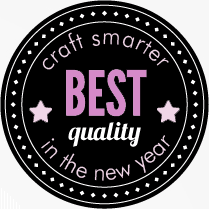 This post is last one in our Craft Smarter in the New Year series in January 2018! 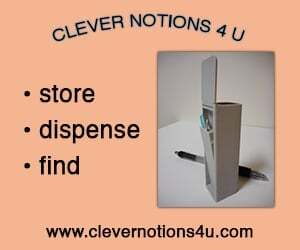 Don’t miss any of our posts!